il mondo di Rory: Freedomsilk! 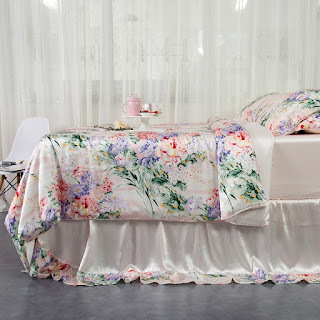 Hello everyone, today I'm talking about Freedomsilk, an online store that is very well stocked with regards to silk bedding. In this shop you will find a wide selection of high quality silk bedding, many suits are available in different colors, all at very cheap prices. Buying on this site is easy but above all safe, deliveries are fast and reliable payments. It is possible to buy silk bedding from the comfort of home and with simple clicks, you will find a very wide choice that meets every single customer request. 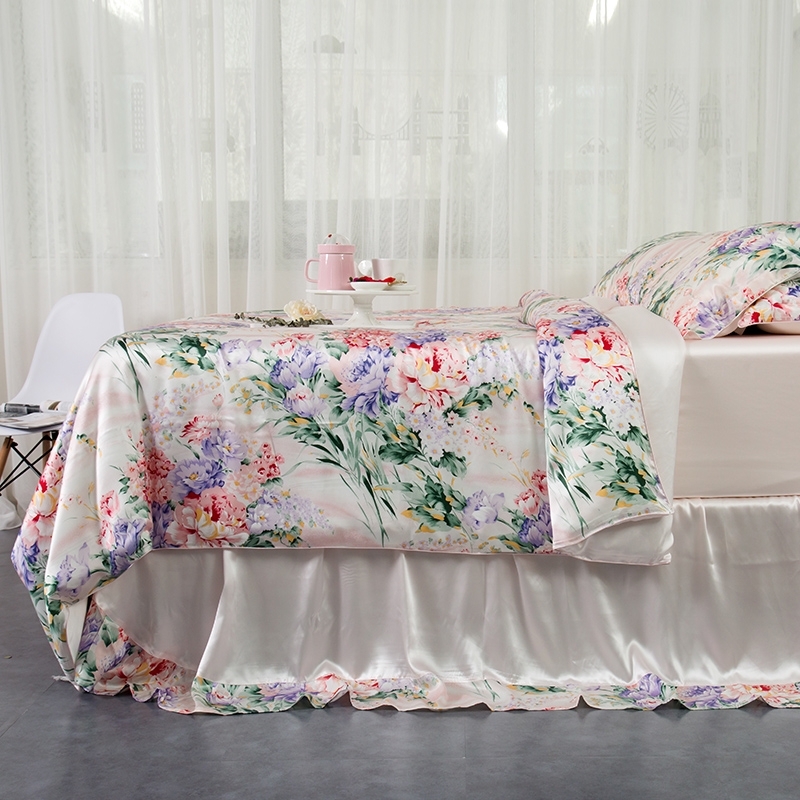 There are fashionable and trendy silk bedding, ideal to give a touch of class and originality to your home. This floral model is also very beautiful. In this shop you will also find a wide selection of very refined and elegant silk pajamas for women. They are made with excellent fabrics, comfortable and practical to wear. Splendid this silk pajama set, I really like the pink color and the model, fabulous! Also refined this floral model. You also choose your favorite model on the shop, the choice is vast and you will surely be satisfied with your purchase. They are really good quality garments at sensational prices.